Whether you seek adrenaline-pumping activities or more low-key pursuits, every conceivable activity is included in your stay. 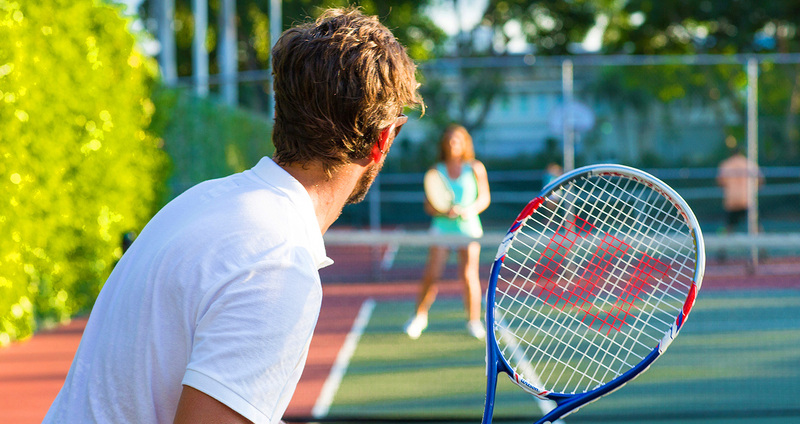 Play tennis, day or night, on lighted courts or dig your toes in the sand with a competitive game of beach volleyball. Take in a playful game of croquet or bocce ball or enjoy some drinks over billards and darts. 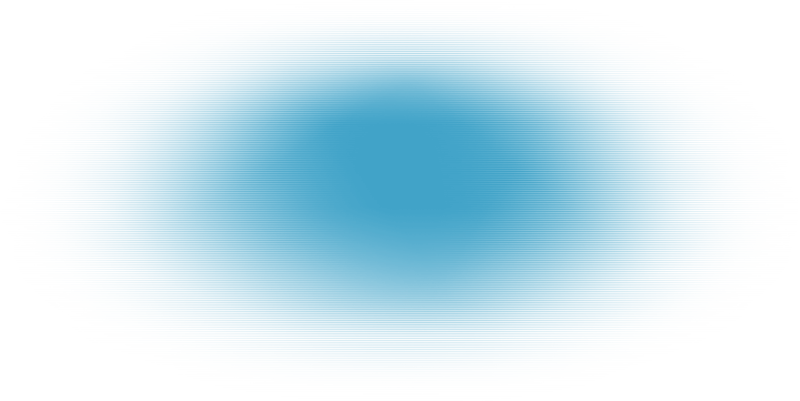 It’s all here with top-of-the-line equipment and expert instruction. And best of all, you can do it all...or do absolutely nothing at all. 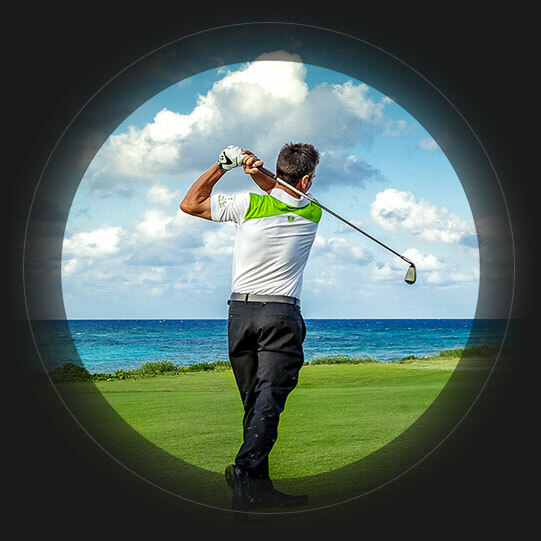 Sandals includes golf on some of the most challenging and prestigious golf courses in the Caribbean. We've got everything down to a tee for every level of skill. 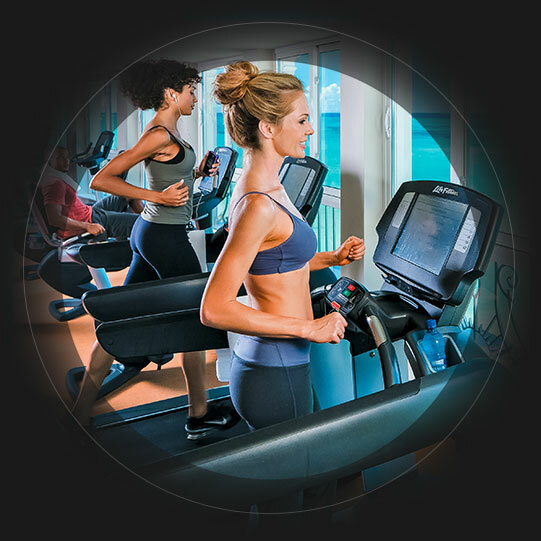 Whether it’s one of our high-energy fitness classes, a personalized training session, or a solo workout using our state-of-the-art Life Fitness® equipment, you will be sure to find the fun in fitness!